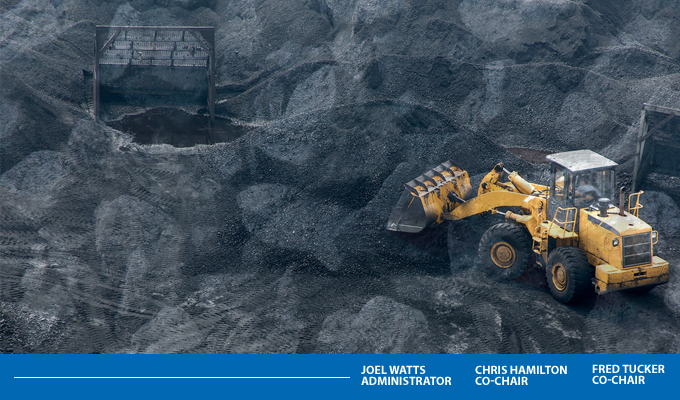 It is our intent to keep you and your colleagues abreast of pertinent developments within the coal industry on a frequent basis. Accordingly, the Coal Forum Headlines is a compilation of daily articles and stories about coal from around the region and the world. Upon reviewing this news stream, if you have suggestions to improve it or make it more useful please let us know. And lastly, please share this with your colleagues and if they have an interest simply have them visit here to receive future editions directly.